You can buy Borsalino Hats in New York City from us in the convenient SoHo area of NYC. 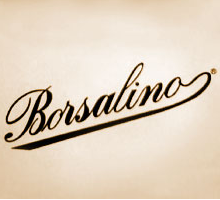 The entire line of Borsalino is available and we also customize and repair Borsalino Hats. If your Hat needs repair; maybe a rip or tear, hat needs to be reshaped, brim not looking good, hat needs blocking, hat needs cleaning, ribbon needs changing, sweatband needs replacement, we can handle it. We also repair and block and clean any other brand or type of hat. In addition we make custom made hats in pure rabbit and pure beaver felts as well. 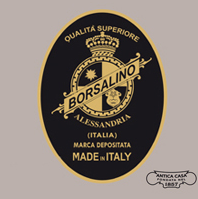 Borsalino hats are known to be some of the best factory made hats made today. They use some of the best materials and highest levels of craftsmanship. They are the next best to having your own custom hat made to order, albeit at a higher price point. 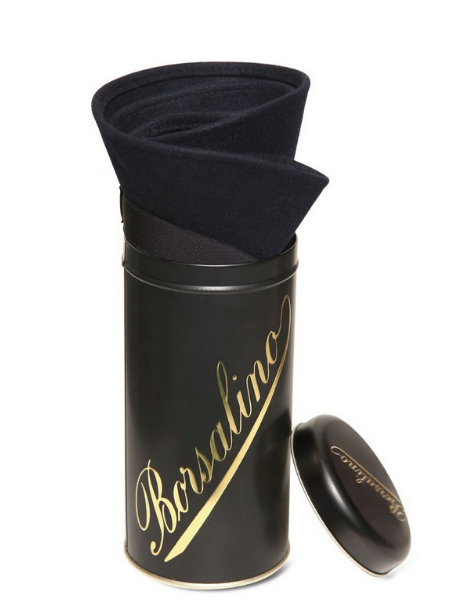 I particularly like the Borsalino hats that have the ability to be folded and put into your bag or briefcase when traveling or on-the-go and wanting to stash your prized hat. Traveling hats or Packable furfelt hats are some of the best hats available for men and women.